Formed in Philadelphia Pennsylvania in 2011, the Philly Nigerian Professionals is a professional organization comprised of Nigerian and Nigerian-American students and professionals in the Greater Philadelphia Metropolitan area. The mission of Philly Nigerian Professionals is to build and strengthen connections among Nigerian and Nigerian-American students and professionals through social, networking, professional development and charitable events, and support other African based organizations and individuals world-wide in their efforts to pursue similar goals. But despite the name, you don’t have to Nigerian to be a part of PNP! 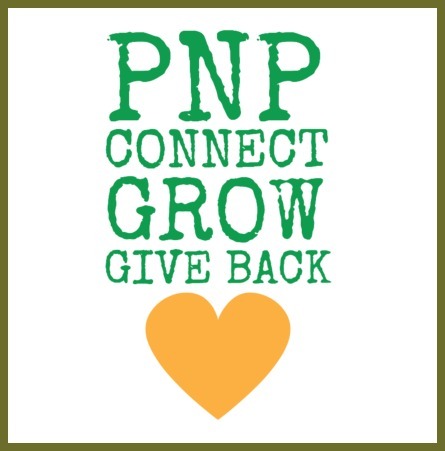 PNP has members from all over the African Diaspora including Ghana, Kenya, Uganda, Gabon, Sierra Leone, Liberia and beyond!